Mix biogas residues and microorganism agent evenly. The moisture content of the materials is less than 70%. 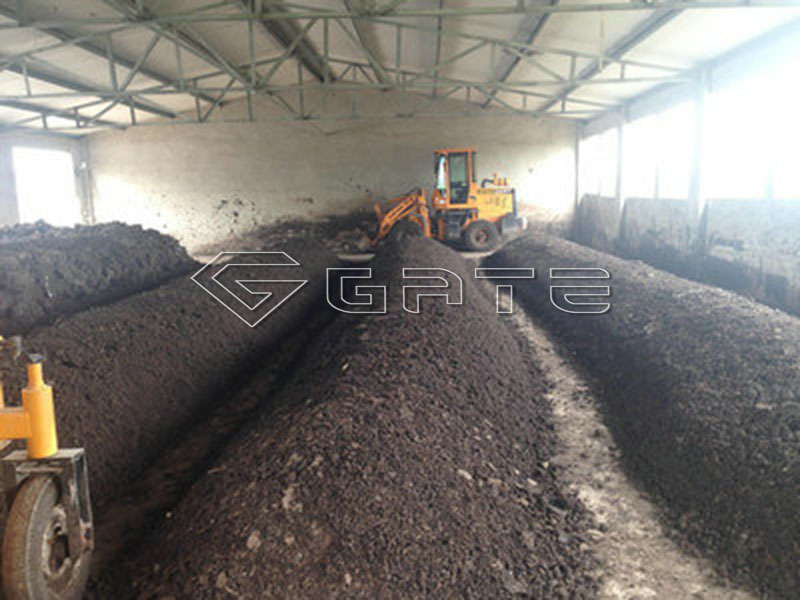 After fermentation, biogas residues are well-composted. And then organic fertilizer is in the process of fertilizer drying, crushing and screening. Add humic acid, nitrogen, phosphorus, potassium to residues and then mix all the materials. Over the course of granulation, grading, weighing and packing, biogas fertilizer production is finished. The first technical difficulty of biogas waste fertilizer production is the fermentation effect. Using dry-wet method, water content in biogas residues can rapidly meet the requirements. In the process of fermentation, use biological method to make it hest up and then achieve composting effect. Finally, the materials come up the standard of water content. Fan Way provides several fertilizer compost windrow turners, including hydraulic organic fertilizer compost windrow turner, self-propelled compost mixer turner, groove type compost making turner, etc. The fertilizer compost mix turners have advantages of deep turning depth, even composting and turning. The materials get fully access of air. Compost windrow turners can break up the lumps in fermentation tank. The technology has been applied for national patents. The second technical difficulty in biogas slurry solid fertilizer production is crushing. It depends on whether fermented materials crush fully or not. The crushing effect directly affects the quality of finished products. 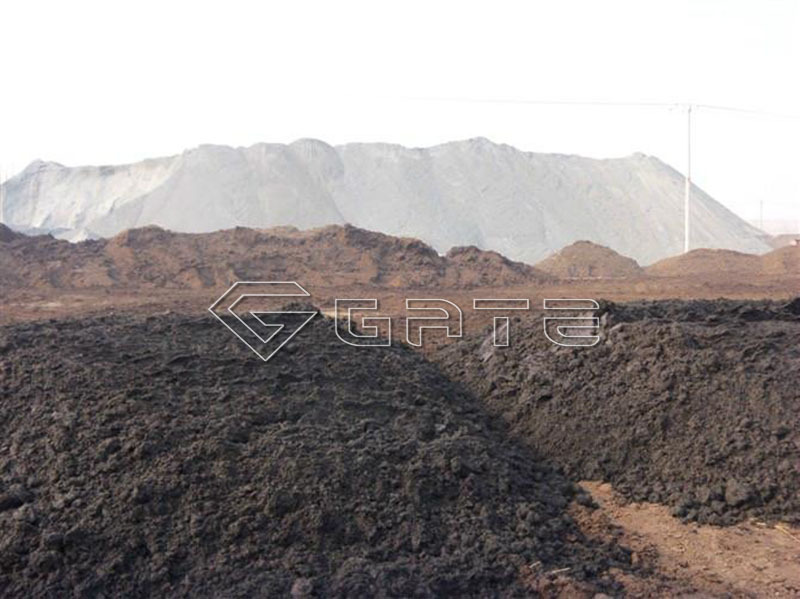 There are some organic fertilizer crushers, which is suitable for all kinds of water content of organic fertilizer raw materials and materials in different forms. The first step is biogas precipitation. And then the slurry is pumped into the fertilizer fermentation tanks gas explosion fermentation in an ongoing process. Fermented slurry is separated in solid-liquid separation machine. Then the parting liquid is pumped into the reactor separation, being in humic acid reaction. After that take humic acid reaction liquid and add other elements of chemical fertilizer to make complexation reaction. Biogas fertilizer is made into finished products and packaged. One of difficulty in biogas waste liquid fertilizer production is solid-liquid separation technology. Using the whole solid-liquid separation machine, biogas organic fertilizer production is characterized by high production capacity, simple operation, easy maintenance and reasonable price. The other difficulty is the deodorizing process of biogas. Adopting biological methods deodorization and combining with aeration tower, deodorant process is quickly and the results are satisfactory. Chelating biogas technology is also difficulty in biogas waste liquid organic fertilizer production. With tight chelating operation process and systematic management, work efficiency increases by 10% to 25%. The finished product quality has been a variety of formulations experiment, meeting biogas fertilizer production international standards. 1.Biogas slurry fertilizer production technology is advanced. With scientific allocated proportion, nutrients in organic fertilizer are comprehensive. Therefore, active materials content is increased and fertilizer efficiency is significant with long reaction time. 2. 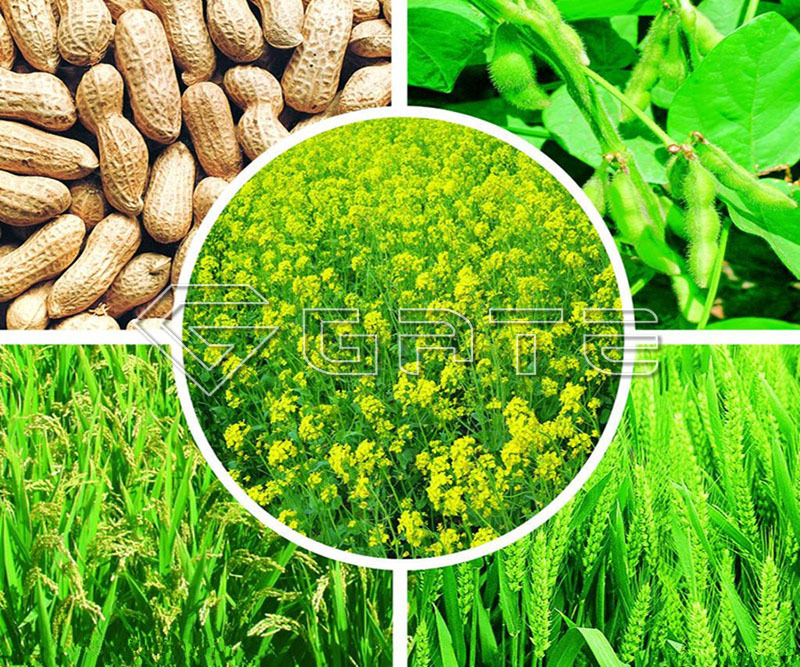 Biogas waste fertilizer effectively regulates biological hormones in plants, promotes enzymatic activity, cell viability and photosynthesis. 3. 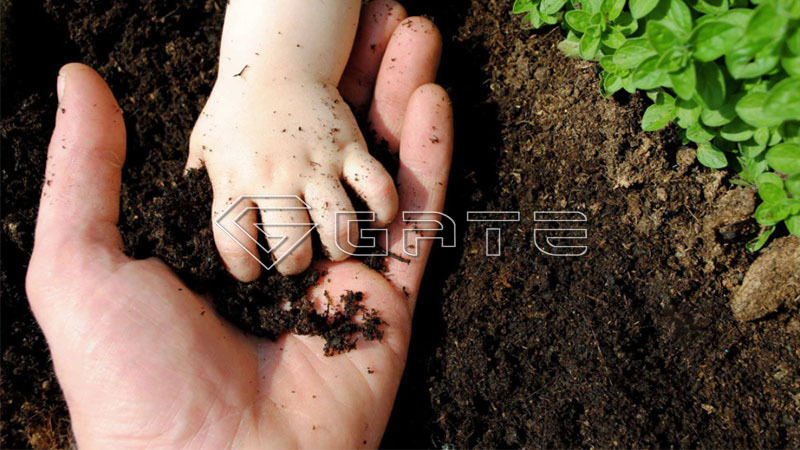 Biogas residue fertilizer promotes root development, delays plant senescence, improves plant quality and increase production. 4. Biogas slurry fertilizer effectively prevents crop diseases and physiological element deficiencies. 1.With complete nutrition, biogas residue organic fertilizer meets crop nutrient needs in different periods and improves the absorption and utilization of nutrients. 2. Biogas organic fertilizer promotes crop growth, photosynthesis, transmission and sustained release. 3. It increases crop immunity, reduces the physiological diseases and leaflets, yellow leaves, dead trees caused by absent microelements. 4. It increases root development and sound seedling, adjusts the opening of the stomata, reduces transpiration and enhances crop anti-leggy resistance to drought, dry hot wind, and chill. 5. It reduces chemical injury and has significant rapid recovery of crops, herbicide injury, hail, chill, waterlogging, cropping and raw land. 6. It improves crop pollination, setting percentage, bear pods, heading the amount of swelling fruit and full grain. Therefore, it increases fruit, spike and grain weight and more than 10% -20% yields. 7. This product contains special effects of biogas waste. It has aversion effects upon aphids, planthoppers and other sucking pests.